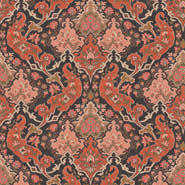 The opulence of the Persian carpet inspired Pushkin, named after Alexander Pushkin, one of the greatest Russian playwrights and poets of our time. 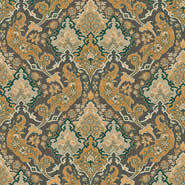 An exuberant multi-coloured paper featuring classic oriental motifs, this design is bold and bohemian. 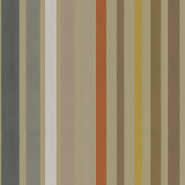 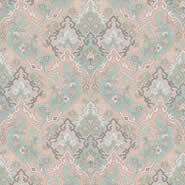 Presented in an array of colourful combinations, including charcoal and ginger, red and coral, emerald and lime, charcoal and grey, plaster pink and olive and finally a very traditional red and teal, this handsome wallpaper is sure to create drama in any interior. 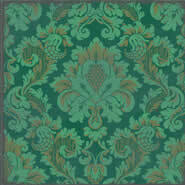 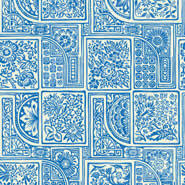 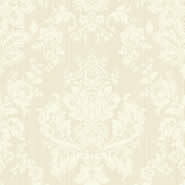 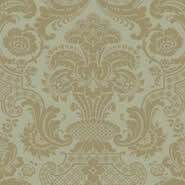 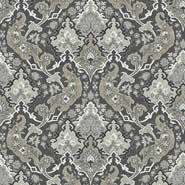 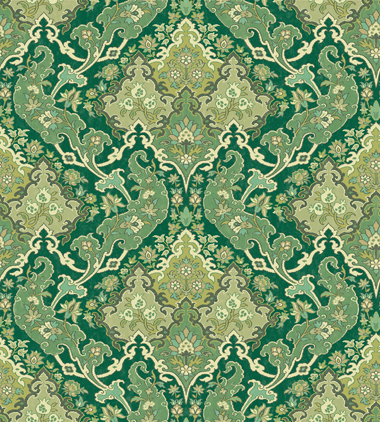 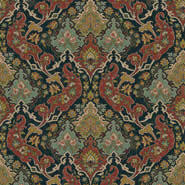 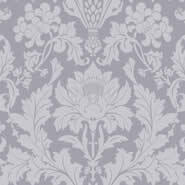 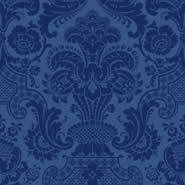 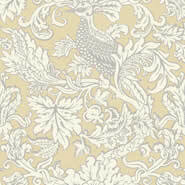 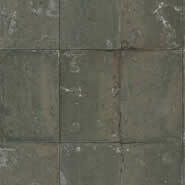 Pushkin is from Cole & Son's Mariinksy Damask collection.